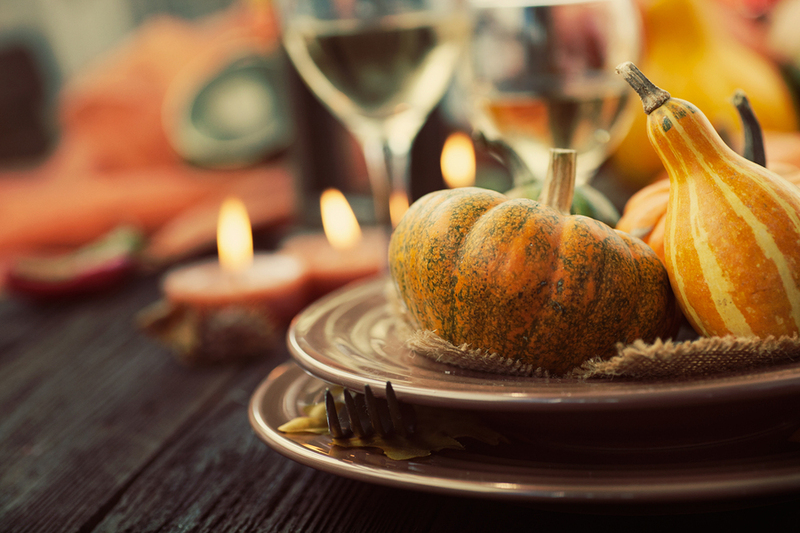 Here, club members can sign up early for our Thanksgiving Pairing! Our annual pairing of traditional Thanksgiving fare. Four Courses prepared by Chef Michael Mergil of Modern Mayhem Sweets. Five wines chosen by your friends at Third Street. Tickets purchased before 10/27 are $58 each. Club members get early access to reservations. Please fill out the form below or call/stop by the shop to buy your tickets. We’ll add you to the event list and email over the receipt.